"Today", he writes, "Sat Nam Rasayan seems to fit perfectly in our daily reality, the most natural of techniques for this age of ours. A mystic cure befitting our times and our pupils, who are anything but mystics." 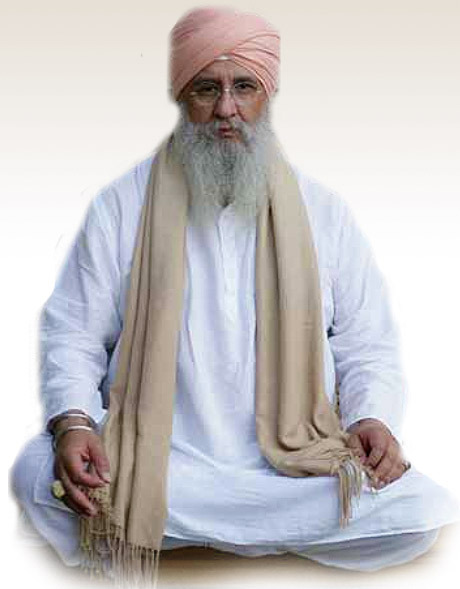 Guru Dev Singh was born in 1948 in Puebla, Mexico. Today, he heals and teaches all over the world. In 1992 he founded the Sat Nam Rasayan School in Assisi, Italy.